Earn $29.19 in Rewards credit (2919 points) What's This? 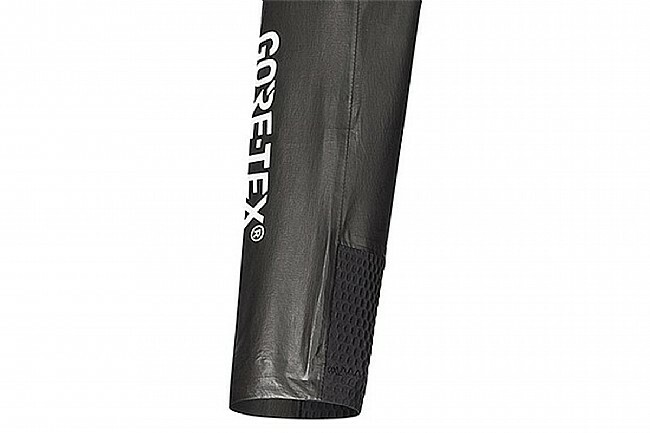 The Men's C7 Goretex Shakedry Stretch Jacket from Gore Wear is lightweight and close-fitting, made of water- and windproof GORE-TEX material with internally taped stretch panels and water-beading technology that makes it easy to remove excess water. 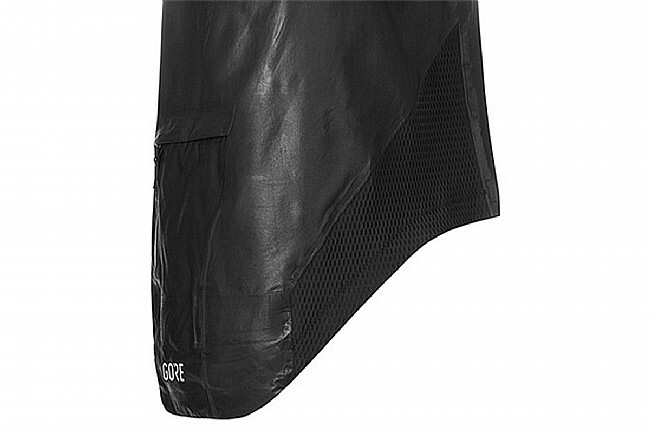 The protected rear zip pocket is large enough for multiple items like nutrition, keys, and even a phone. 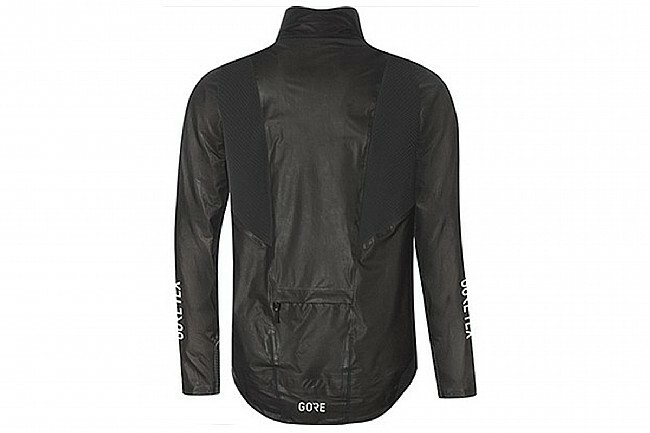 The short front hem and long tail support comfortable positioning on the bike while protecting the back from mud spray. 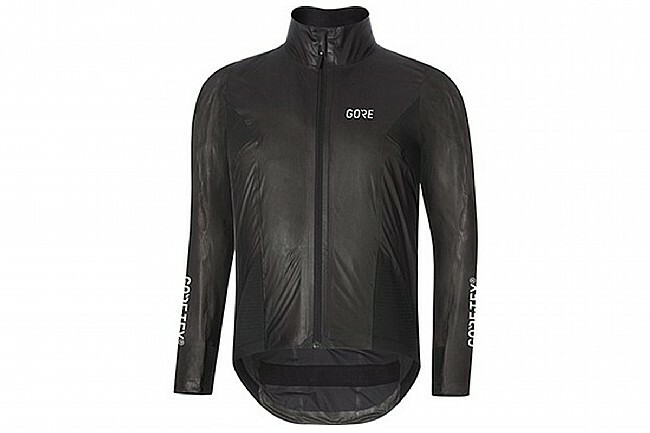 Reflective detailing increases rider visibility in low light and at night for greater peace of mind. 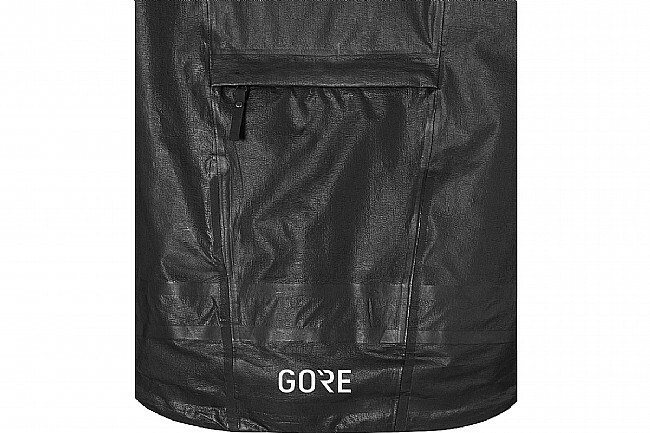 Water- and windproof GORE-TEX Active. Short front and long tail. For cool conditions, 41° to 59°F.